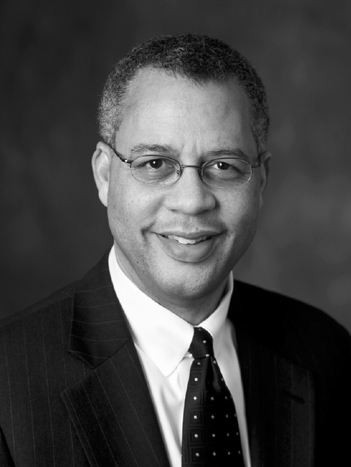 Reed V. Tuckson is executive vice president and chief of medical affairs at UnitedHealth Group, where he is responsible for improving the quality and efficiency of health services. Formerly, Dr. Tuckson served as senior vice president of professional standards for the American Medical Association (AMA). He is a former president of the Charles R. Drew University of Medicine and Science in Los Angeles, has served as senior vice president for programs of the March of Dimes Birth Defects Foundation, and is a former commissioner of public health for the District of Columbia. Dr. Tuckson is an active member of the National Academy of Medicine and has held a number of federal appointments, including cabinet-level advisory committees on health reform, infant mortality, children’s health, violence, and radiation testing. Dr. Tuckson was named one of Modern Healthcare’s “Top 25 Minority Executives” in Healthcare for 2008 and to Ebony magazine’s “2008 Power 150: The Most Influential Blacks in America” list. He is a graduate of Howard University, Georgetown University School of Medicine, and the Hospital of the University of Pennsylvania’s General Internal Medicine Residency and Fellowship Programs.